Location, Location, Location! Complete renovation top to bottom on prestigious Palmer Avenue. No detail has been missed in this bright and sunny home. Gorgeous custom kitchen with marble countertops and top of the line appliances overlooks a gorgeous sunroom. Large formal living room with gas fireplace is the perfect room to entertain your guests. 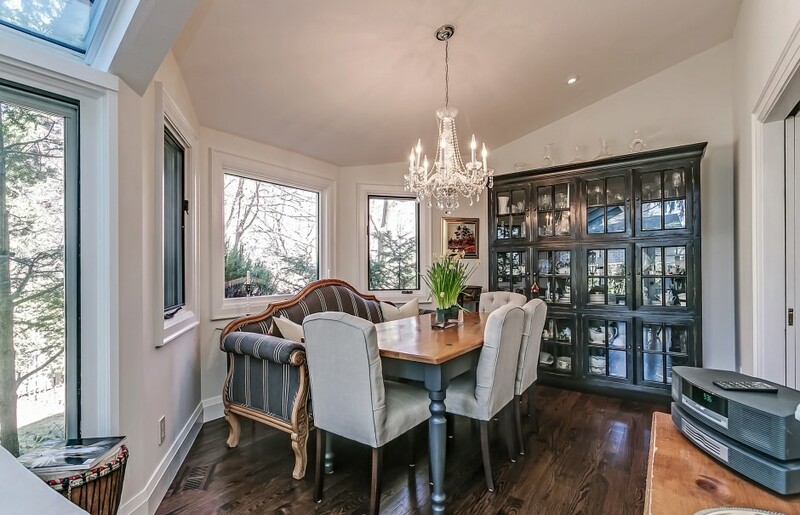 Pocket French doors transition you from the living room to the formal dining area with a beautiful bay window. Enjoy evenings with your family in the front den over looking the front yard. Upstairs you can relax in your master bedroom with spa-like ensuite featuring a frameless glass shower, floating vanity and heated floors. 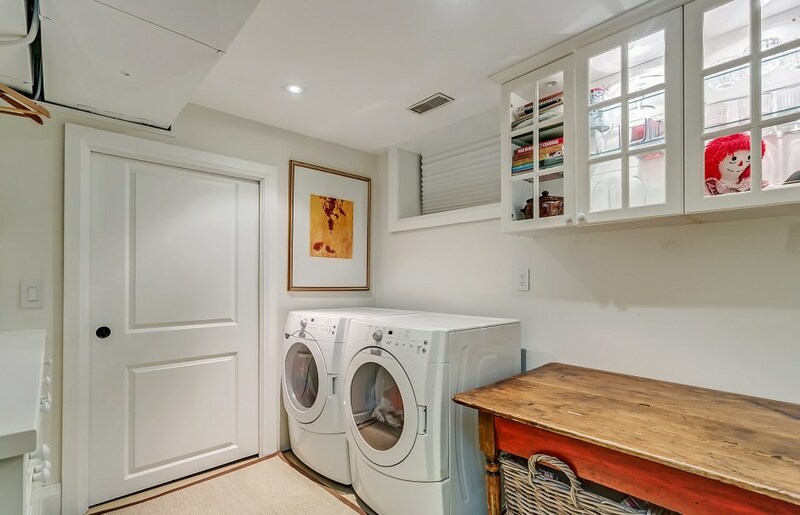 The large master walk-in closet with French pocket door entrance provides plenty of storage. Two other bedrooms share a luxurious bathroom with custom bath/shower combo with glass enclosure, built-in glass shelving and heated floors. The finished lower level has a large recreation room with custom built-in shelving and large windows allowing plenty of natural light. An additional bedroom is also found on this level making the perfect space for guests. Laundry and storage finish off this functional lower level. Hardwood floors finished on-site, new custom staircase, new windows and a full irrigation system in the front and the back yards are just a few of the finer details that have been added to this home. The driveway is large enough to park four cars and this home has a single car garage that allows access into the home and out to the backyard! Enjoy this lifestyle home and walk to downtown Oakville and the lake!